All entries in the BSPS Heritage Mountain and Moorland classes must be registered with the British Show Pony Society. This show is affiliated to the BSPS (No. 155/17) and these classes will be judged under BSPS Rules. Breed Society Numbers MUST be stated when entering. 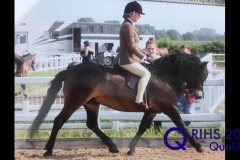 All ponies are restricted to the height limits laid down by their appropriate Breed Societies. Stallions are not permitted in Lead Rein and First Ridden classes, but are permitted in the Heritage Ridden classes. Judges will penalise ponies that have been excessively clipped or trimmed. Winners of first and second prizes must compete in their respective Championship, or their prize money will be withheld. The only ponies eligible to compete are those which have been placed first at one of the qualifying shows this year. In the event of the first placed pony having qualified, the next pony may qualify and so on down to third place. 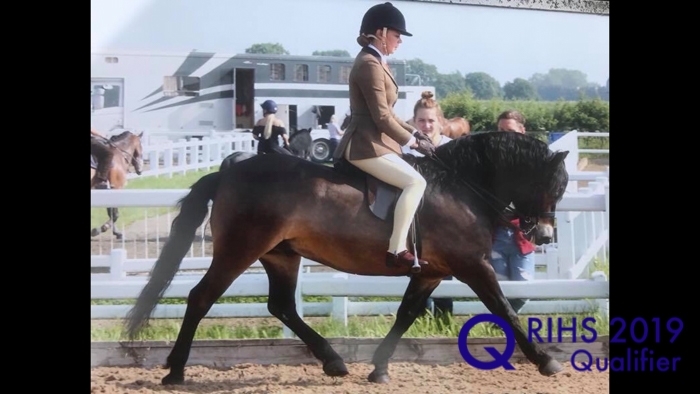 The BSPS will award a BSPS Junior Rider Rosette to the highest placed rider aged 16 years & under in classes 177 – 181.